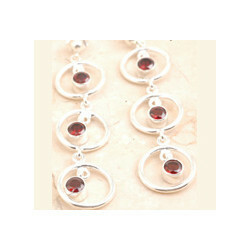 Offering you a complete choice of products which include bali toggle, lemon quartz bracelet in 925 sterling sliver, incredible white amethyst bracelet in 925 sterling sliver, charismatic garnet earrings, exquisite pink amethyst earrings and amethyst delicate marvelous earrings. 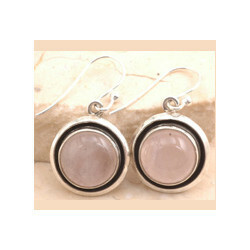 We are manufacturing and supplying a wide variety of Exquisite Pink Amethyst Earrings. 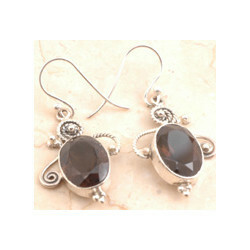 Our company is widely recognized in the field of manufacturing and exporting of Captivating Sterling Silver Earrings. 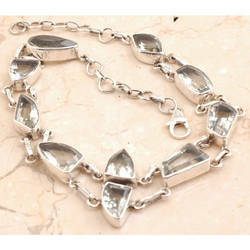 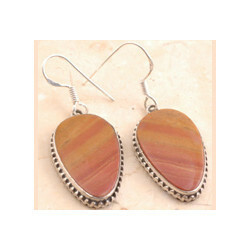 These undergo perfect finishing and are available in many colors and specifications. 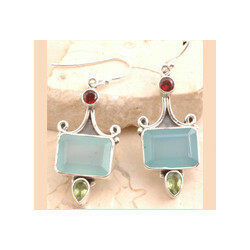 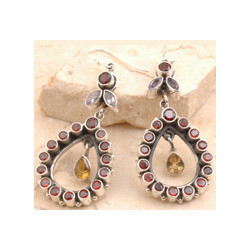 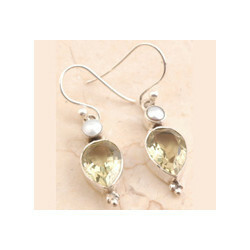 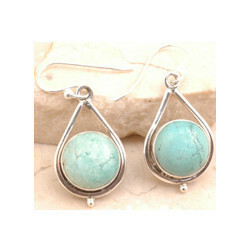 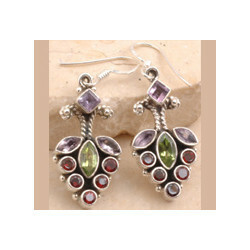 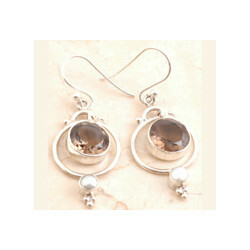 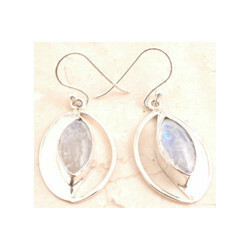 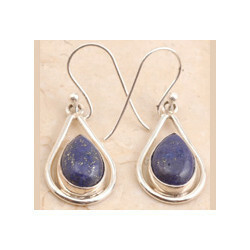 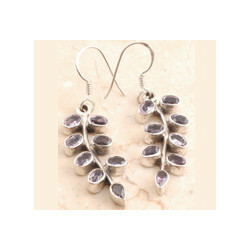 Besides, these earrings are developed and designed by the leading experts who have enough experience in this domain. 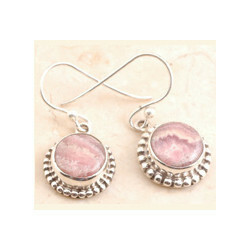 In addition to this, these are available at nominal prices. 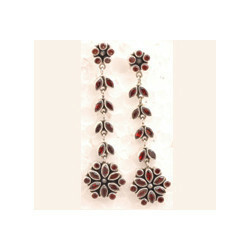 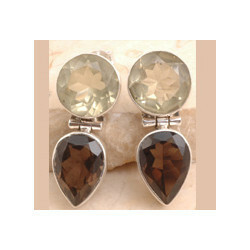 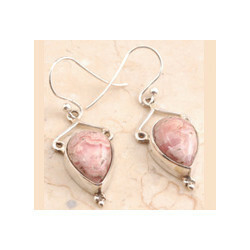 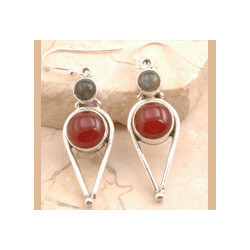 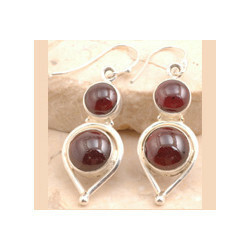 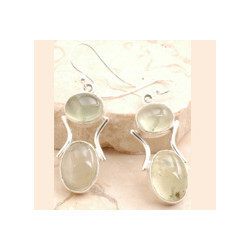 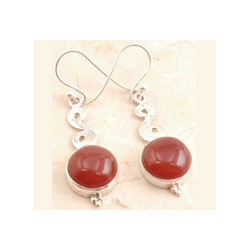 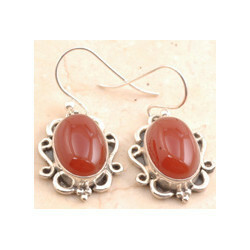 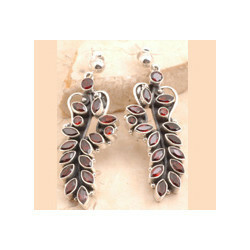 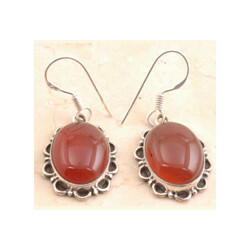 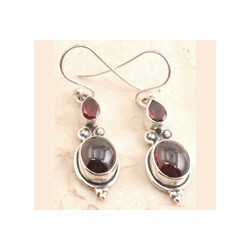 Our company is the major manufacturer and exporter of Carnelian Sterling Silver Earrings. 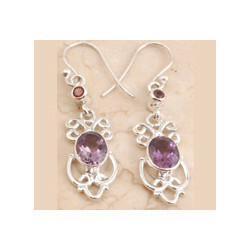 Crafted with style, we have wide range of these types of earrings with excellent designs and made by using garnet, citrine and amethyst stones. 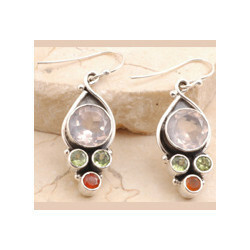 These are highly qualitative and have adorable finishing. 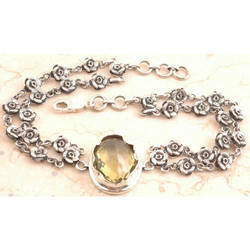 In addition to this, these are designed by talented expert designers and offered at feasible prices. 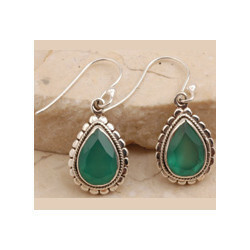 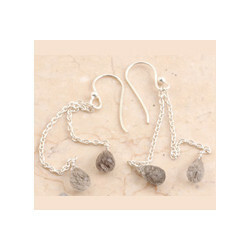 We are one of the foremost manufacturer and exporter of Captivating Sterling Silver Earrings. 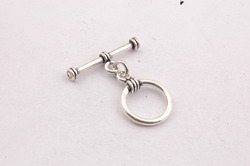 These are manufactured using superior quality materials and have excellent quality as per customer requirements. 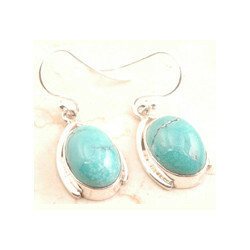 Furthermore, these have various sizes, designs and different colors. 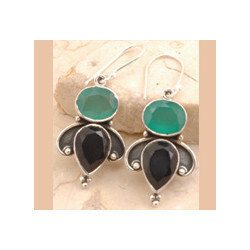 These depict the symphony of modern and contemporary style. 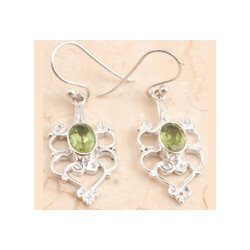 Last but not the least, these earrings are available at leading industrials prices.